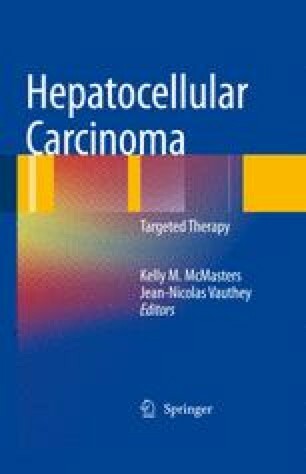 The natural history of untreated HCC varies depending on the stage at presentation and the degree of underlying liver disease. However, even in patients with early stages, the prognosis is poor if the disease is left untreated [1, 2]. As primary medical therapy has failed to significantly improve survival, surgical resection and orthotopic liver transplantation (OLT) represent the only treatment options offering a prospect for cure with 5-year survival rates of up to 50% [3–5] and 70% [6, 7], respectively.